- your favorite color, pizza topping, season, etc. Anytime we make a class graph, we use it to practice important math skills. We make addition and subtraction sentences. We compare using greater than and less than statements. We look for the categories that have the most, fewest, and any categories that are equal. The graphs remain posted for a period of time and become part of our learning center area. 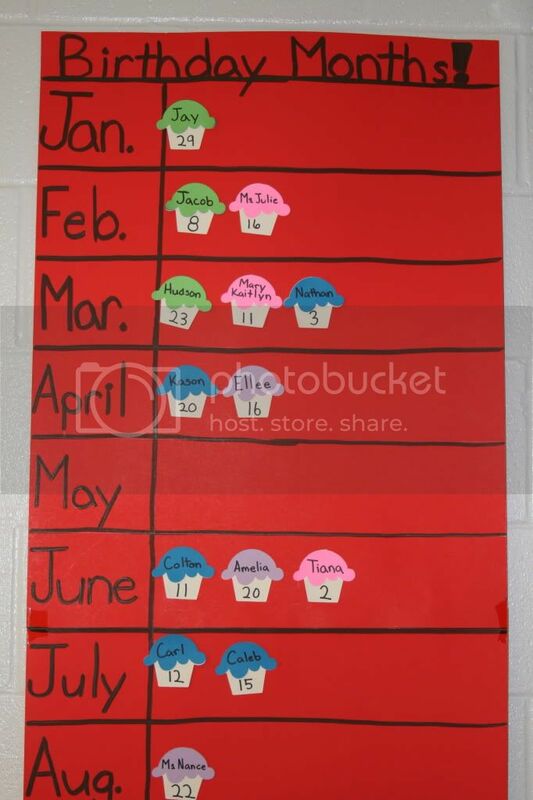 The students are given specific tasks to complete during center time using the class graph as a reference. 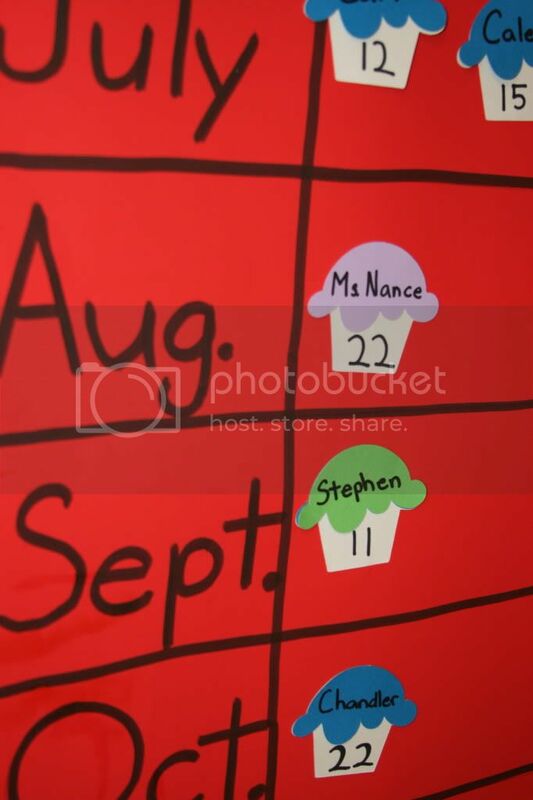 I am very proud of my student teacher, Mr. Nails. This was his first Cricut project. It was also the lesson he taught for his formal observation. His professor was impressed with his lesson. I know he will be a great teacher. I hope you will have fun making graphs with your class. The possibilities are endless.